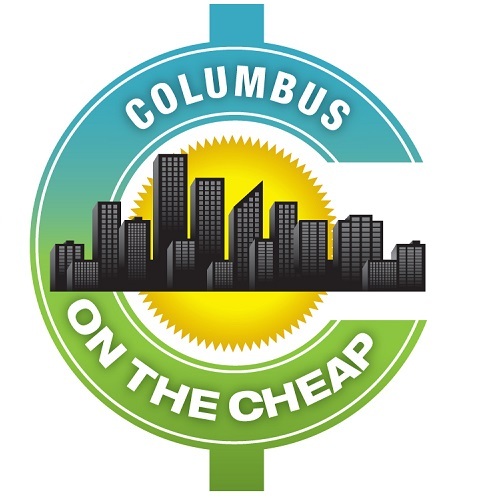 This annual festival features music, entertainment, children’s activities, and food on the Scioto Mile, Nationwide Blvd., Long Street, and North Bank Park beginning at noon. Arrive early with the kids and enjoy the Columbia Gas’ Children’s Park at Neil Ave. and Long St will feature interactive activities for kids of all ages including: COSI on Wheels, carnival games, inflatables, face painters, balloon twisters and more. Or stop by Party on the Park Beer Garden at Spring and Neil. This is the only area at BOOM! with craft beer and liquor, and you’ll enjoy live music all day. Additional stages are located at Bicentennial Park and Long and Hanover, with music beginning at noon. The Ford Oval of Honor Red, White & BOOM! Parade, presented by Central Ohio Ford Dealers will begin at 6:00 p.m. and will start on the Main St. Bridge. The parade will march east on Main St., turn north on Front St., and disband at Spring. St.
No matter what you do earlier in the evening, don’t miss the REAL star of the event, the fireworks, which will begin at 10:00 p.m., near Genoa Park with the largest fireworks display of the Midwest, lasting approximately 26 minutes! For directions, parking, and more information, check out the Red, White and Boom website. If you need more after this day-long event, the official Red, White & Boom afterparty is at The Three Legged Mare in the Arena District. Hi Rose- thanks so much for commenting! I know it seems like a typo, but people are allowed to arrive 6 pm the night before! People don’t “camp” overnight, but they do put down blankets/tarps and such to try and save spots. I appreciate you contacting me – I definitely have typos sometimes! Happy 4th! Just checked in to find out when Red, White, and Boom! was this year. Excellent article and SO MANY choices to fill my day before the fireworks. You might want to edit your introductory paragraph. I think you meant to type 6 A.M. not p.m. I used to work in the Kinneary US Courthouse and yes, I remember that people do arrive that early!